Since the dawn of time, humans have desired to be better and faster than others. This is not just the nature of humankind, but also the driving force behind all sports in history. And while the human body is able to improve continually, its abilities to go further pale in comparison to those of machines. Technology advances incomparably faster and the hunt for better performance and more speed is what drives motorsport forward. Probably the biggest leap in the history of performance in motoring was the introduction of force induction, especially turbocharging. And while the turbocharger may, in appearance, recall the snail, it gives both racing and street vehicles an unprecedented dose of speed and performance. Life is full of paradoxes. The turbocharger, or turbo, is now quite a common component of both racing and street engines. The history of turbocharging began in the 19th century, but the road to perfection was long, bumpy and full of dead ends. The turbocharger is an extremely complex component, not only difficult to manufacture with precision, but also sensitive to the quality of materials, the performance tuning and the oil used. 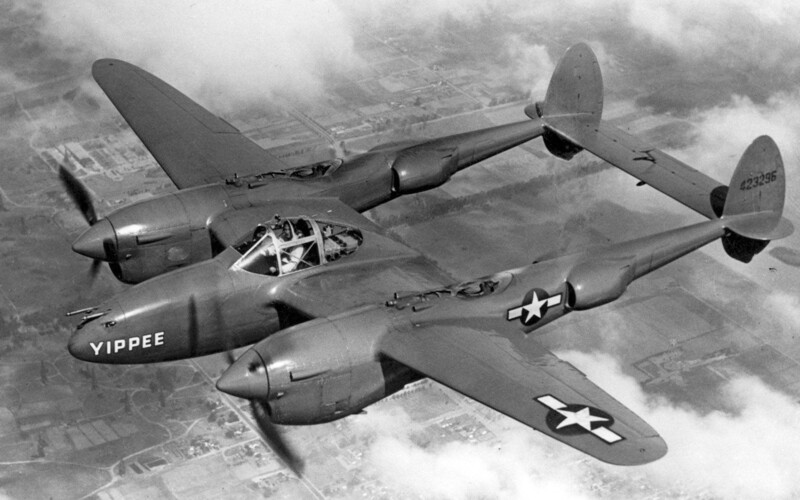 However, the allure of gaining a huge increase in performance from a relatively small, light device was irresistable. The general principle of turbocharging is to get more air into the combustion chamber, compared to a naturally aspirated engine. That, of course, also means more fuel and a better ratio of power to displacement. To further enhance the efficiency, the compressed air is cooled on the way to the cylinders, because the cooler the fuel/air mixture is when ignited, the more efficient the whole process is. The same basic principle is used with the other common method of forced induction – the supercharger. However, the supercharger is driven from the engine’s crankshaft, robbing the engine of part of its power. The turbocharger uses the residual kinetic energy of the exhaust gasses, which means its work is “free”. In the real world, a good turbocharger achieves an efficiency of approximately 55 %, which is a pretty decent figure for a mechanical device. Every turbocharger is comprised of the turbine (usually made from a light alloy) and compressor (usually cast iron) part, with both turbine and impeller (inside the compressor housing) connected to a shaft on friction bearings (hence the sensitivity to oil quality). The exhaust gases drive the turbine part, while the compressor part, as its name suggests, compresses the air into the cylinders. So now all that’s needed is to add sufficient fuel, ignite, and the powerful engine is born? Well, not really. 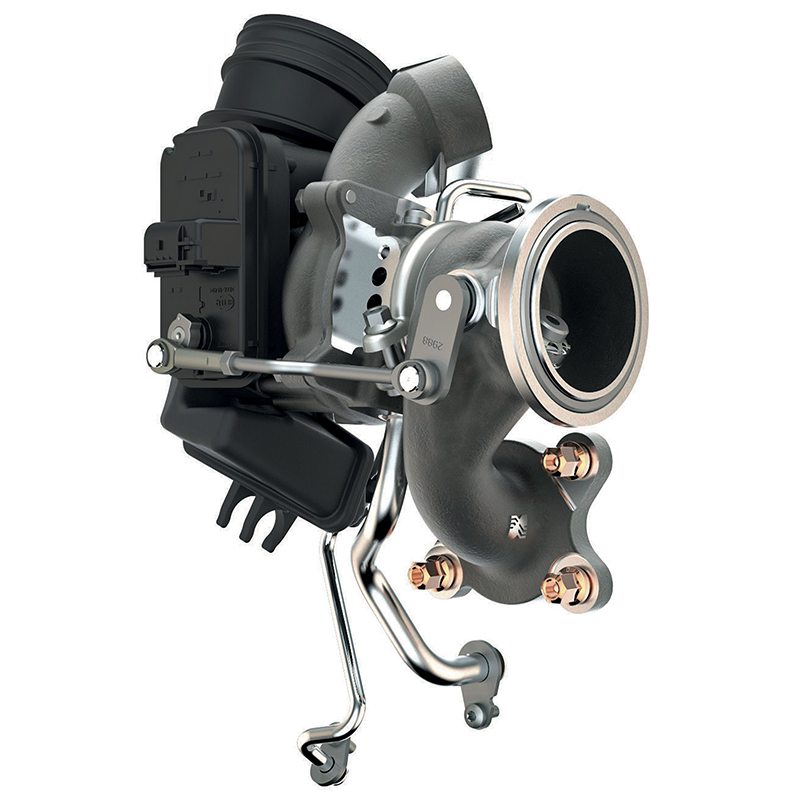 The turbocharger works with extreme temperatures, which reach up to 900°C in its core (for petrol engines). And while the common car engine operates usually at no more than 6.000 rpm, the turbocharger usually rotates several orders of magnitude faster, at speeds of 100 – 150.000 rpm. This places severe stresses on the rotating parts, so precision during manufacture, thermal stability and durability in the turbine, the compressor and both housings are all vital. It has many advantages, but the turbocharger comes with one fundamental drawback: the need to use the energy of exhaust gases. When there’s not enough of these, the turbocharger has nowhere to reach for energy – which means it needs higher rpms and a higher flow of exhaust gases. And the bigger the turbo is (able to compress more air and fuel into the cylinders, thus achieving better performance), the more exhaust gases it needs to work. This is the cause of so-called “turbo-lag”, when the engine lacks power before the turbocharger spools up and then suddenly bursts into power. To match the size of the turbocharger to the pressure from the engine is no easy task. Especially when more factors enter the equation, such as multi-stage turbocharging with multiple turbos, turbochargers with variable geometry of vanes (VGT, like the ones used in ŠKODA 2.0 TDI engines in 110 and 140 kW versions) and many other technical features. But as we said before, we got to the current level of useability and performance for both street and racing technology through long development. Engineers first managed to really harmonize turbochargers with engines in the late 1960s. Of course, it was in motorsport. The biggest boom in turbocharging came in the 1980s, when the disclaimer “motorsport is dangerous” was displayed on every ticket to F1 Grand Prix, when the fascination with turbo performance knew no bounds and the horsepower ratings reached absurd heights. Even the slowest formula cars had 1 000 hp and some teams were able to get up to 1 350 hp from their engines, with a pressure of 5.5 bar. At this time, the maximum displacement allowed was 1.5 litres. Then, however, the FIA first reduced the turbocharger pressure limit to 2.5 bar and then, by the end of 1980s, banned turbocharging altogether. Before this happened, F1s often achieved more than 650 horsepower from 2.5 litres of displacement, with a maximum rpm of over 12.000. Safety was disputable – at best. It was similar story with rally, as it soon turned out that the turbocharger is a good servant, but a bad master. It happened straight after the cars with the two greatest hits of the 1980s – the 4×4 and turbos – came into the picture. Turbomania reached its height in 1982, with the advent of Group B. While it still had many rules and regulations, many teams treated these more like recommendations. Cars weighing well under a tonne often came with more than 450 horsepower from massively blown engines, displacing around 1.8 litres (those were official figures; unofficially, it was usually closer to 600). While the rules required some kinship with street vehicles, in reality, only the body lines were similar. The requirements for producing a homologous series of street cars were also often circumvented. Rally was at the height of its hubris, and it was destined to fall. It didn’t take long. After a series of tragic accidents, Group B was banned in 1986. It was not only the safety concerns, but also the development costs of the unique and highly specialized technology – closer to NASA labs than street cars – that made the WRC into a stomping ground for just a handful of the richest teams, before ultimately killing it. The turbo-boom in motorsport made its mark on the development of “civilian” cars as well. The turbomania of the 1980s saw the first practical turbo engines, usually with low-pressure turbochargers. The turbo was now cool. The word “turbo” was everywhere on cars. Every car with forced induction boasted a prominent badge (and if possible, a fashionable “turbolook” bodykit). And it didn’t stop with cars. Turbo was on everything from T-shirts to beverages and toothbrushes. In Czechoslovakia, there was even a pop-rock band called Turbo!. It didn’t matter that in the centrally planned economy, turbochargers were limited to tractors and trucks. The first Czech mass-produced car came much later, in the form of the first generation of ŠKODA OCTAVIA in 1996. It’s more than 30 years since the end of Group B and the craziest time in F1 history. During that time, humankind learned to use turbochargers effectively. Today’s turbochargers in passenger cars are not there to maximize the performance at any cost. They still give more power and allow small and frugal engines to achieve the performance previously limited to larger engines, but now they are optimized for the best power and torque curves, and especially for minimal fuel consumption. Also, they are no longer reserved for the fastest models. 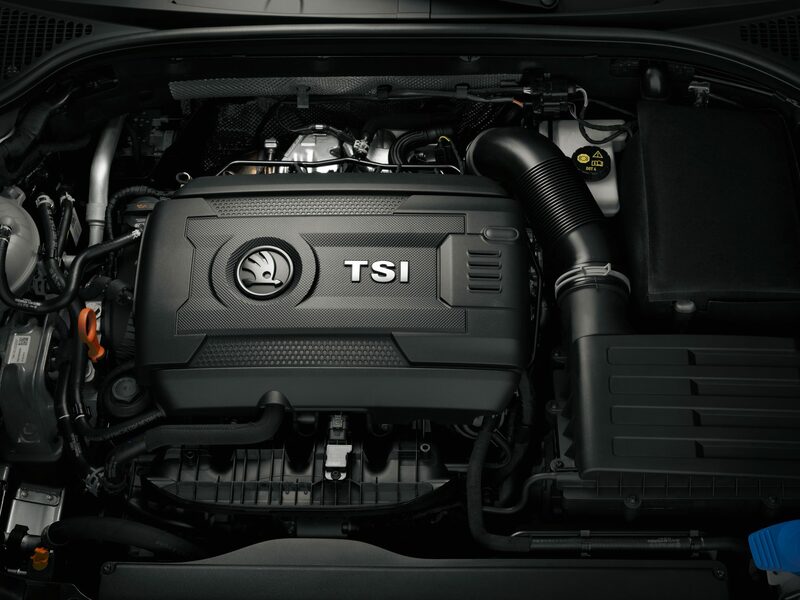 ŠKODA now offers turbocharged engines in almost the whole model range. From the compact FABIA (1.0 TSI, 70 kW or more) to the sporty OCTAVIA RS 245 with its two-litre TSI and 180 kW, or the SUPERB limousine with up to 206 kW / 280 hp. Even motorsport now cares much more about being safe, while staying exciting for the spectators, drivers and teams themselves. Rules are now in place to prevent it from becoming a surreal technology festival for the richest few. For example, the turbocharger pressure is now limited to 1.5 bar and the engines of rally cars have to be based on standard engines. As a part of technology sharing in VW Group, the new ŠKODA FABIA R5 now uses the turbocharger from the sporty Audi S3. New rules make rally attractive for fans and more attainable, not only for the factory teams, but also the privateers. And it works! 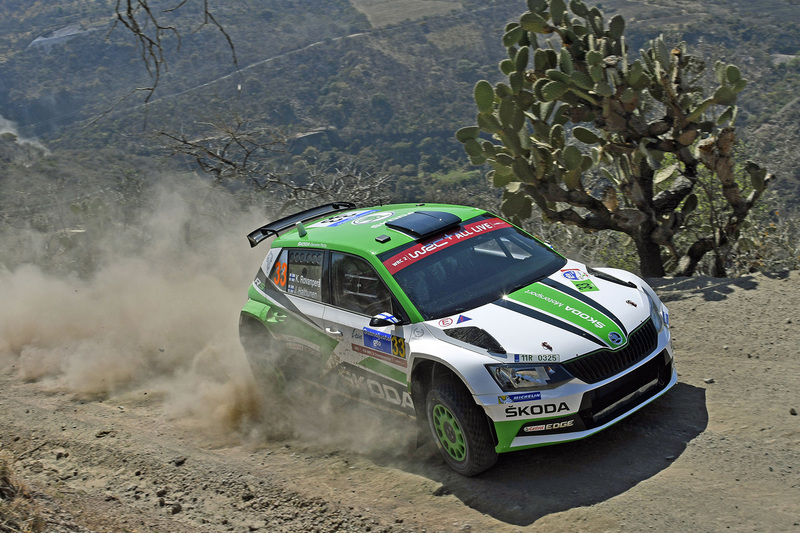 Soon, there will be more than 200 customer FABIA R5s sold. And we have no doubt that the modern rally is fun for spectators and drivers alike. Honza Kopecký and Ole Christian Veiby certainly don’t look bored in their rally cars! KODIAQ RS: An SUV for a World Rally Champion?